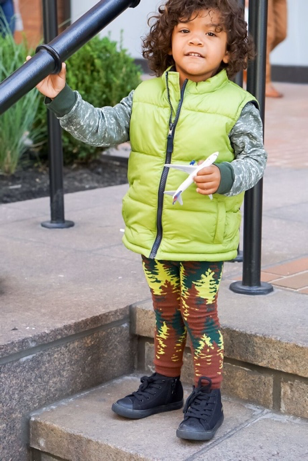 The fall is a great season for dressing up the kids because it’s not too hot and it’s not too cold – the temperature is just right! It’s also a good time for dressing in layers since it tends to be cooler in the morning and warmer in the afternoon, but the more layers, the cuter the outfit! We love those rich fall colors like tan, yellow, orange, and red and our Woodland Collection features some great pieces that are perfect for the fall holidays! 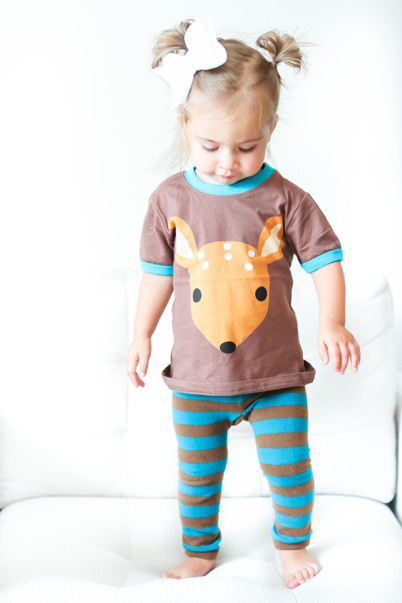 Check out these adorable kids’ outfits we’ve put together for the fall. 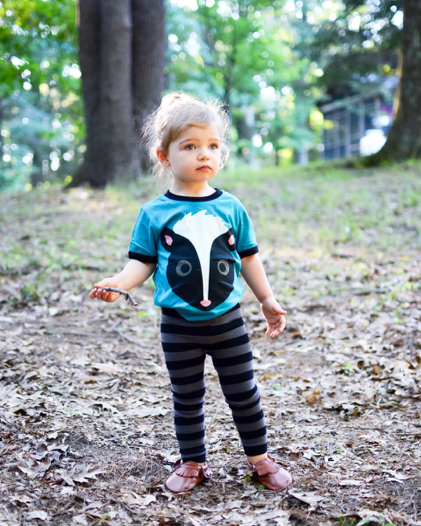 Doodle Pants is an exciting collection of stylish toddler leggings for girls and boys, wild animal prints, and charming original characters. Little ones (3 months to 3T) can squiggle and wiggle with ease thanks to a roomy seat, stretchy ribbed cuffs and a comfortable elastic waistband. 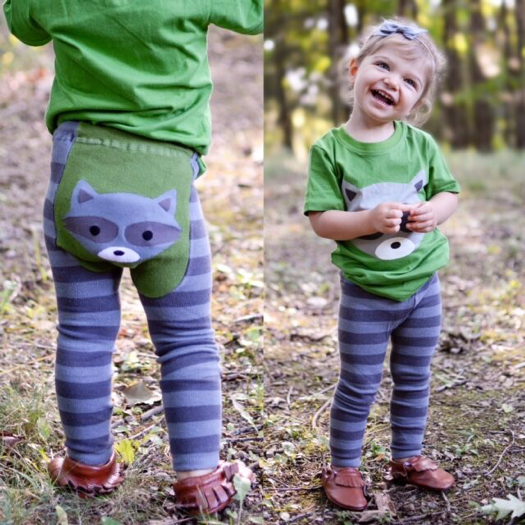 They’re made with thick, flexible material that holds up and is easy to wash. Whether running havoc on the playground or dressing up for an impromptu dolly tea party, these are the perfect pieces for a frolicking fun time. 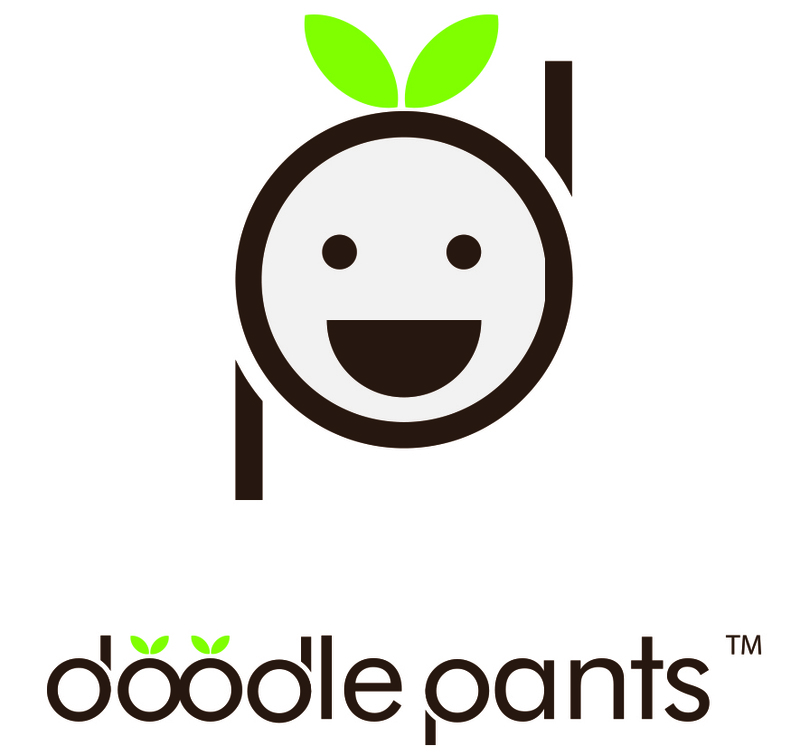 For more information, visit http://www.doodlepants.com. All data and information provided on this site is for informational purposes only. Doodle Pants makes no representations as to accuracy, completeness, current-ness, suitability, or validity of any information on this site and will not be liable for any errors, omissions, or delays in this information or any losses, injuries, or damages arising from its display or use. All information is provided on an as-is basis.